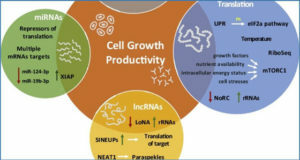 RNA world has gained increasing importance in the recent past as its role beyond coding for proteins and components of translational machinery is becoming more and more prominent. 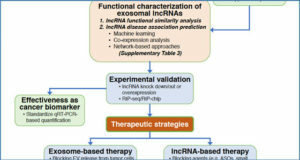 Recent studies have shown pervasive transcription throughout the genome generating large number of non-coding RNAs (ncRNAs) but few of these RNAs have been shown to perform regulatory functions. 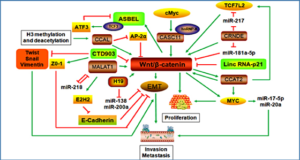 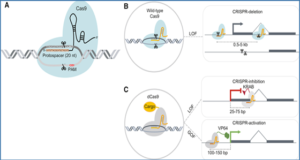 Among these regulatory RNAs, the long non-coding RNAs (lncRNAs) form an interesting class which, with their ability to bind to a variety of targets, can play pivotal roles in the cellular processes including regulation of gene expression. 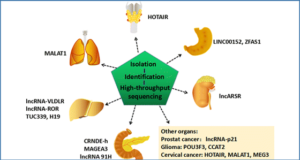 While lncRNAs are well-known for their role in repressing gene expression, their role in gene activation is emerging from recent studies. 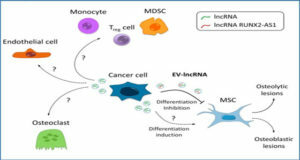 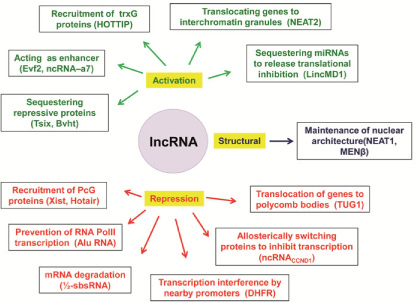 Here the authors review how the lncRNAs can mediate gene activation by a variety of mechanisms and explore their importance in biological processes.